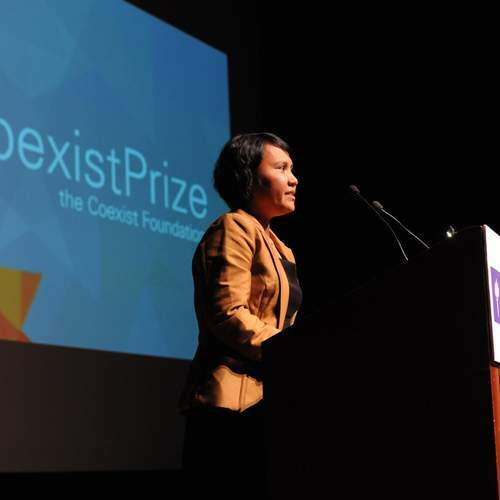 The Coexist Foundation is once again a sponsor of the Times Cheltenham Literature Festival taking place Oct. 4-12. Please see the following schedule of Coexist events. 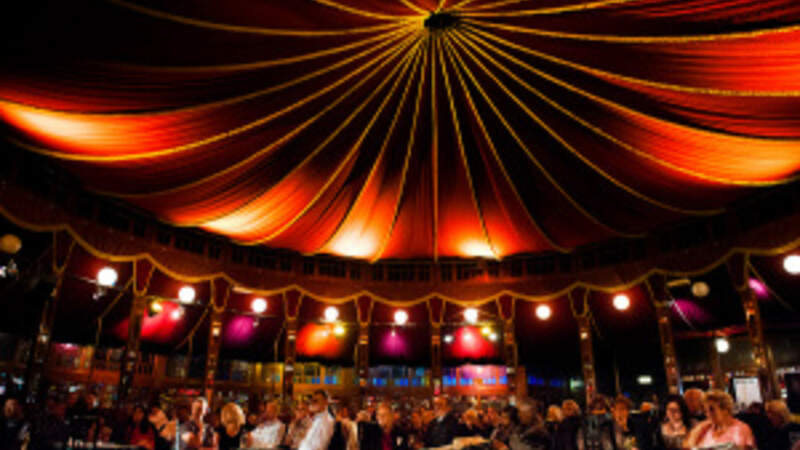 For more information, including ticket pricing and purchasing options, visit the Times Cheltenham Literature Festival website.